Item #: 04029I. 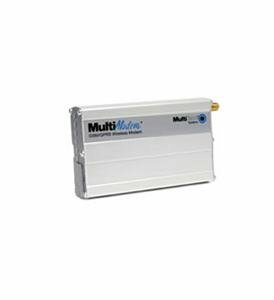 The MultiModem GPRS wireless modem offers standards-based GSM/GPRS Class 10 performance. This ready-to-deploy, standalone modem provides wireless data communication and integrates seamlessly with virtually any application.